So, I felt like jumping on the bandwagon and creating a "monthly favourites" blog post as I have never done one before and it seems like such a cool idea. I personally love reading people's monthly favourites, so I hope you enjoy mine! I have been absolutely loving this new foundation that I bought at the beginning of the year from a brand I have never heard of (and I don't think many of you would have heard of either). 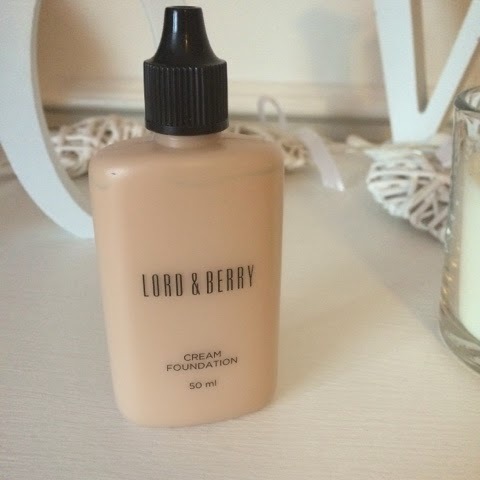 It's by the brand Lord & Berry and I purchased the foundation from ASOS.com - if you're looking for a really lightweight but full coverage foundation, then this is definitely the one for you! It seems strange being able to find a 'full coverage' but 'lightweight' foundation, right? I thought so too, but this is literally the only way that I can think of to describe this luxurious foundation. As I also bought the foundation online, I did not think that the colour match would be as good as it is (but I think that is just pot luck!). I have also been loving the Naked Palette (the first one) that I kindly bought my sister for her 18th birthday last week. 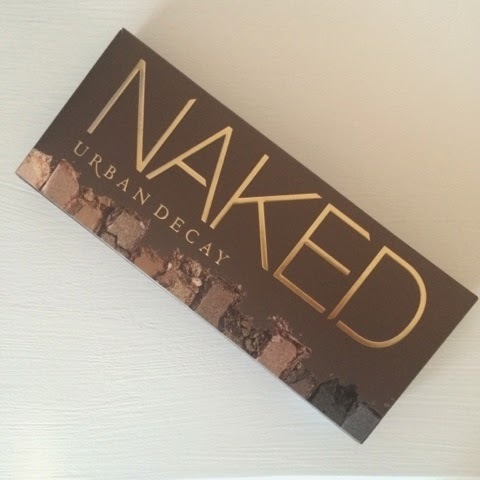 As you all know, I really love my Naked 2 Palette but this one is just as good and the colour's (again) are gorgeous! The shades included are; Virgin, Sin, Naked, Sidecar, Buck, Half Baked, Smog, Darkhorse, Toasted, Hustle, Creep and Gunmetal. (I really love how Urban Decay name their eyeshadows, I think they're such intising names). I have only used this palette twice this month, so far, once on my sister and once on myself, and I really enjoyed experimenting with the new shades and they are all beautiful and super pigmented. 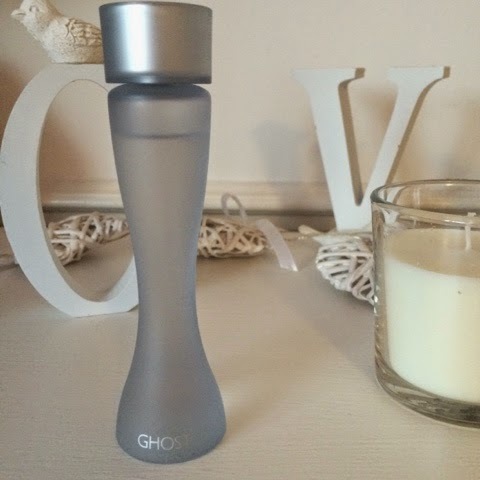 My favourite perfume at the moment has been 'Ghost'. (I have inserted a photo above so you can see which one it is as I think it is just called Ghost, but I'm not totally positive on that one). The reason why is because it's a very fresh and light, yet sweet perfume so has been perfect to wear during the day time. I also bought it at Swindon Designer Outlet for only £20! An offer I certainly could not refuse. The bottle is really simple and very thin so is easily transported throughout the day and I love the colour of it - baby blue. 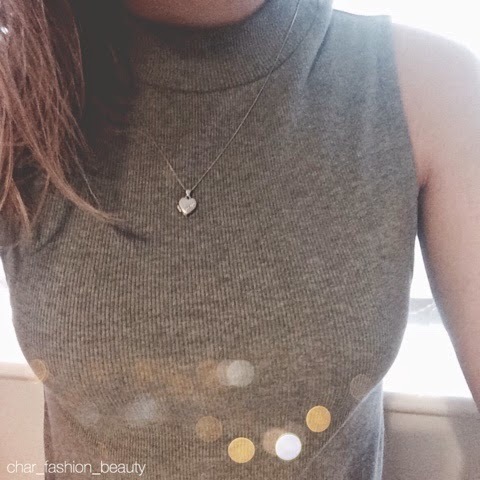 Seeing as though I have done a couple of beauty favourites, I thought that I would include a few fashion items I have been loving as well (I will also include some other random bits and bobs). 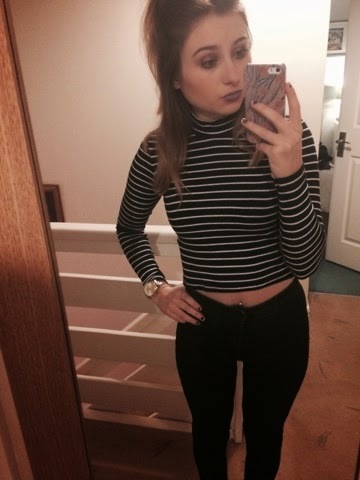 I have been loving wearing roll neck thin jumpers recently and I own a few. I think that they make it look like you have put in a lot of effort to make yourself look nice, when really all you have done is chuck on a top you like! I also love pairing these tops with high waisted Joni jeans from Topshop and a little pair of black boots. 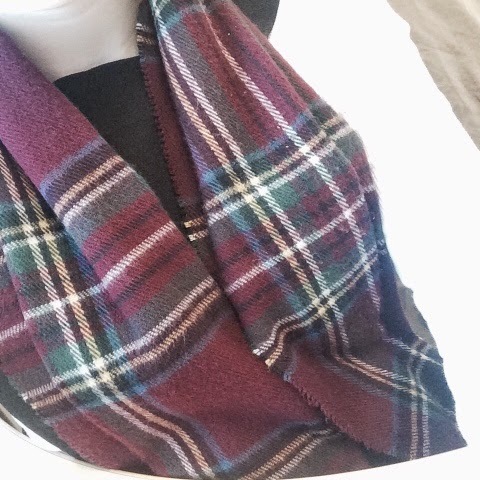 My burgundy/deep purple Tartan scarf has been an everyday must for me to wear since the beginning of the year (when I bought it) and I have paired it with nearly every outfit I have worn - this is a bit extreme, I know, but I am absolutely obsessed with it! 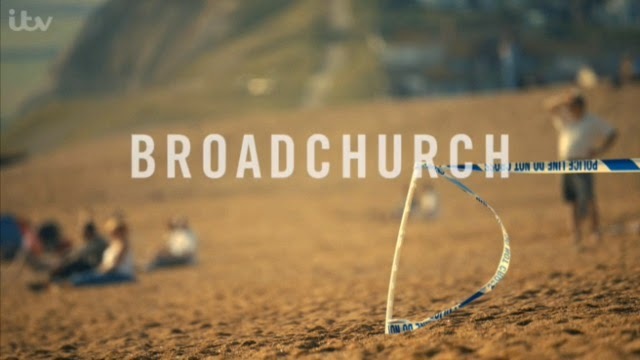 It's from River Island and I bought it for roughly £20, which is a bit pricey for a scarf but, at the end of the day, you won't get cheaper unless you buy from Primark..
Now for a random love this month.. Broadchurch. For those of you who don't know what this is, it's an English Crime TV series based around a death of a young boy and who did it. The first series ended in 2012 and everyone was eagerly waiting for series 2 (which has just finished) for the last two years! Needless to say, it did not disappoint! I'm not going to go into any more depth in case you haven't seen this and want to watch it without it being spoilt. Personally, I think you should all go and watch it if you're interested in Crime Drama's and you will not regret it.